Take out the trash, eat your vegetable—who needs moms, anyway? In Walt Disney Animation Studios’ upcoming “Mars Needs Moms,” nine-year-old Milo (voice of Seth Green) finds out just how much he needs his mom (voice of Joan Cusack) when she’s nabbed by Martians who plan to steal her mom-ness for their own young. 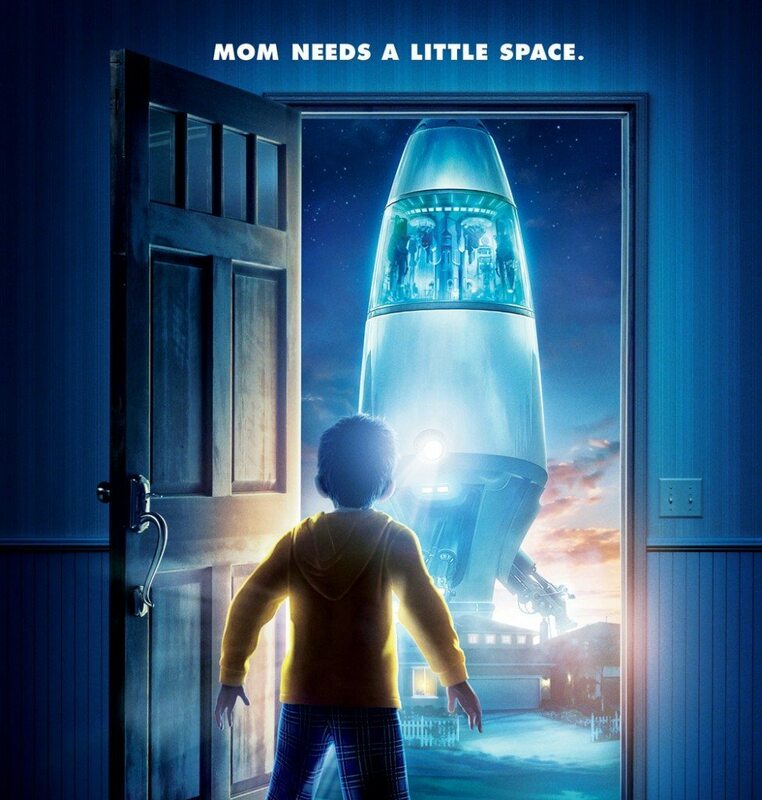 Produced by the team behind “Disney’s A Christmas Carol” and “The Polar Express,” “Mars Needs Moms” showcases Milo’s quest to save his mom—a wild adventure in Disney Digital 3D™ and IMAX® 3D that involves stowing away on a spaceship, navigating an elaborate, multi-level planet and taking on the alien nation and their leader (voice of Mindy Sterling). With the help of a tech-savvy, underground earthman named Gribble (voice of Dan Fogler) and a rebel Martian girl called Ki (voice of Elisabeth Harnois), Milo just might find his way back to his mom—in more ways than one. Produced by Robert Zemeckis, the film is based on the children’s book Mars Needs Moms by author and illustrator Berkeley Breathed, a Pulitzer-Prize winner for his comic strip “Bloom County.” The story was inspired by a particular moment of disagreement that took place between his son Milo and his wife. Opening soon across the Philippines in IMAX 3D, Digital 3D and regular format, “Mars Needs Moms” is distributed by Walt Disney Studios Motion Pictures International.